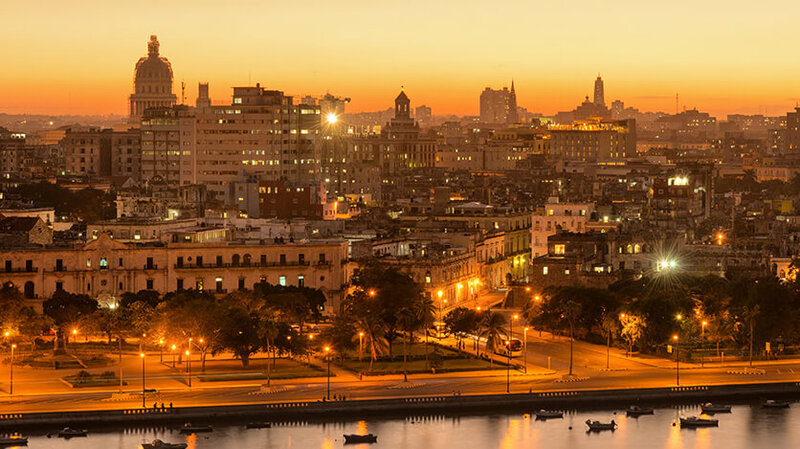 Havana hosts a wide range of festivals and events throughout the year. If you enjoy music you may want to attend Festival Jazz Plaza, Havana’s Jazz festival which takes place in December. The International Ballet Festival of Havana is held in October and has a variety of impressive performances. If you want to see some local and international art then head to Havana during Havana Biennial, a month long art exhibition. Get a true taste of Cuban heritage at Havana Carnival which is held in July and August.